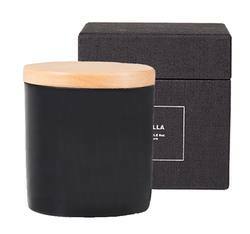 This scented candle smells and looks great. 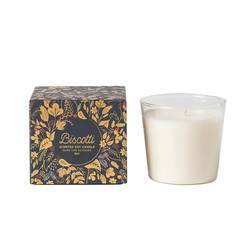 Made from 90% soy wax. 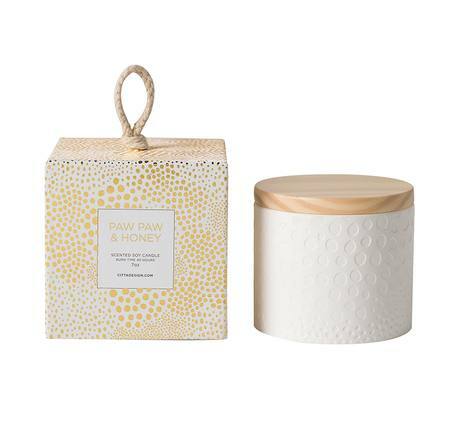 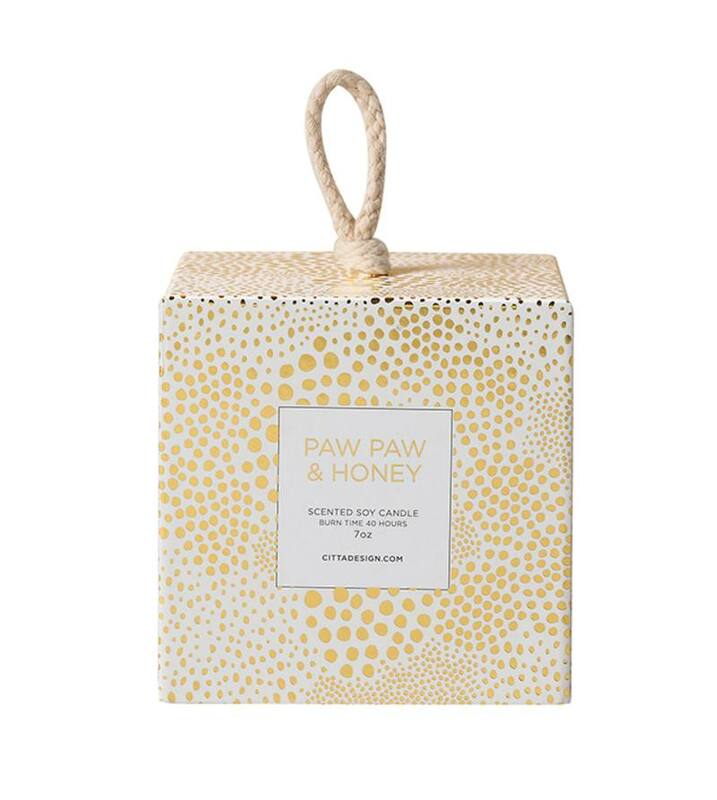 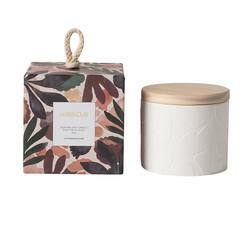 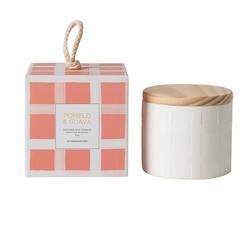 A wooden lid keeps it pristine when unlit and preserves its sumptuous scent.